Pre-sale opportunity! 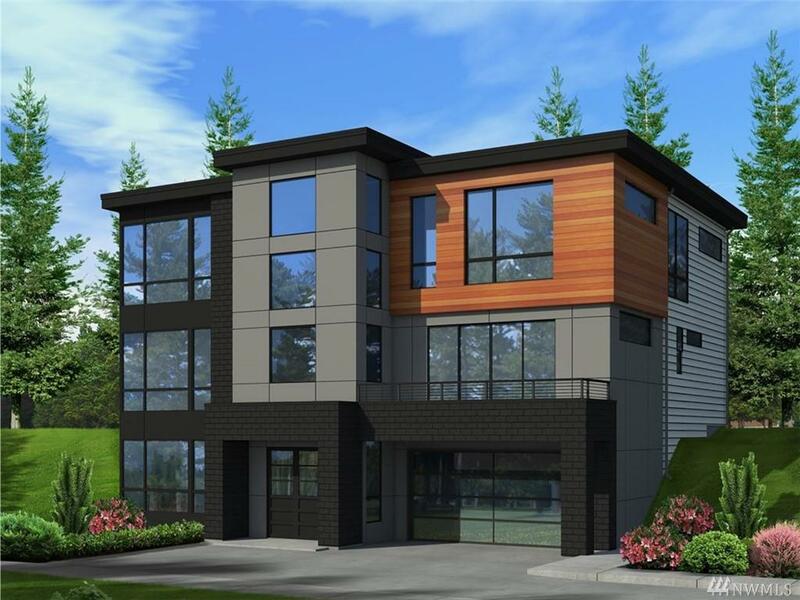 Murray Franklyn presents a fresh new contemporary look, blocks from downtown Kirkland & Park. 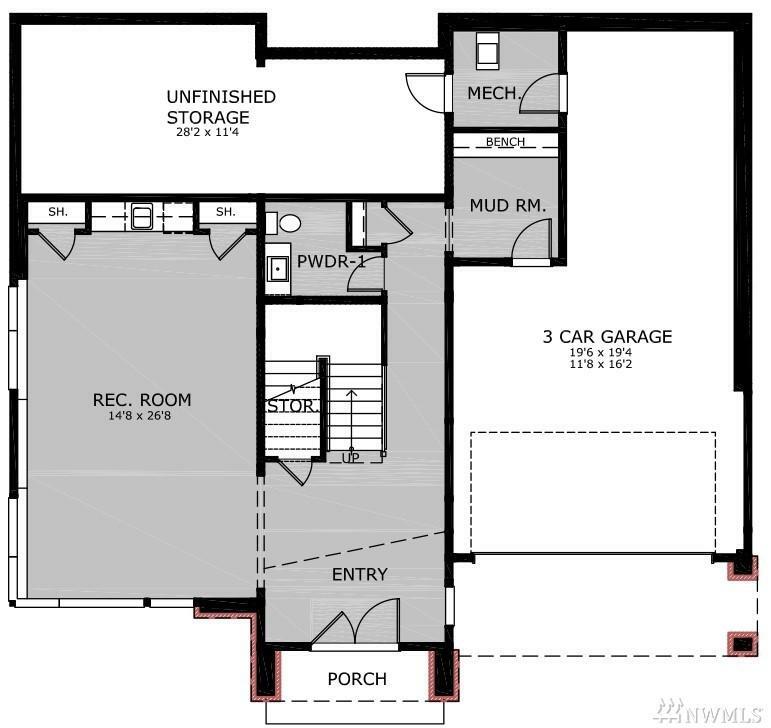 Modern, open-concept flr plan w/dramatic 3-story, light-filled foyer. 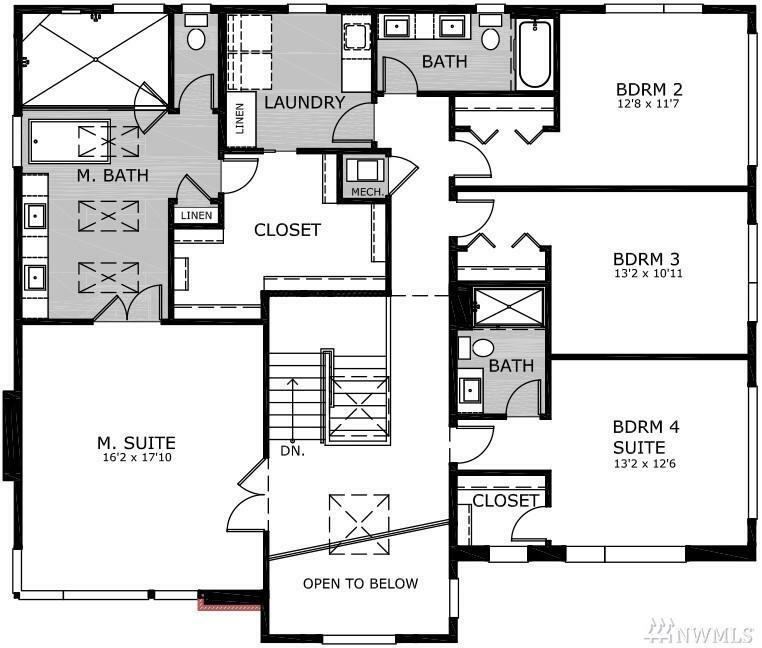 Main flr great rm w/steel-accent fireplace adjoins gourmet Chefs ktchn w/ Wolf/Sub-Zero appliances, waterfall island & opens to signature outdoor living rm w/fireplace, 4 skylights & heaters. Luxurious master w/spa-inspired bath. Guest suite on main. Den w/view deck. 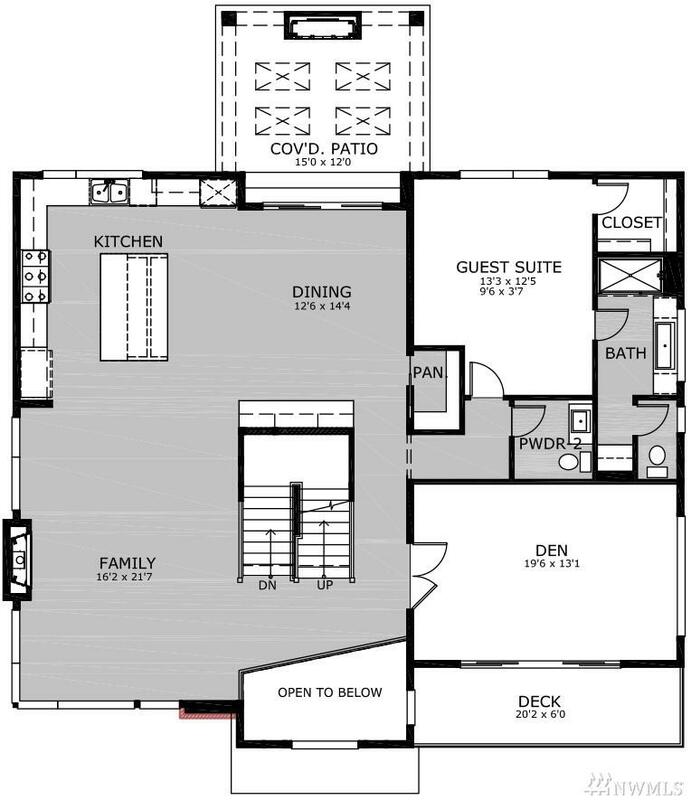 Huge recreation rm w/caf bar. 3-car garage.